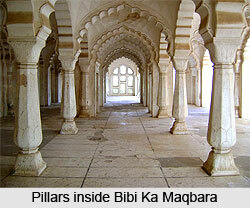 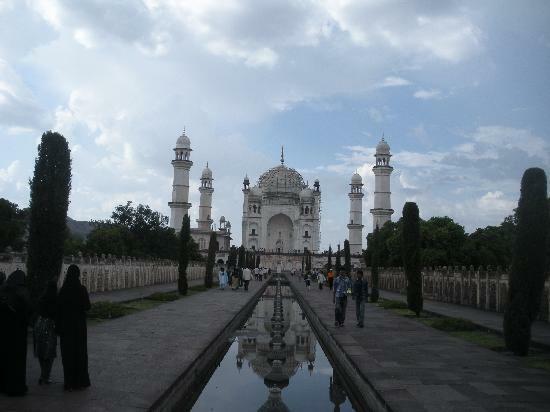 Bibi Ka Maqbara is believed to have been built between 1668 and 1669 C. E. According to the "Tarikh Namah" of Ghulam Mustafa, the cost of construction of the mausoleum was Rs. 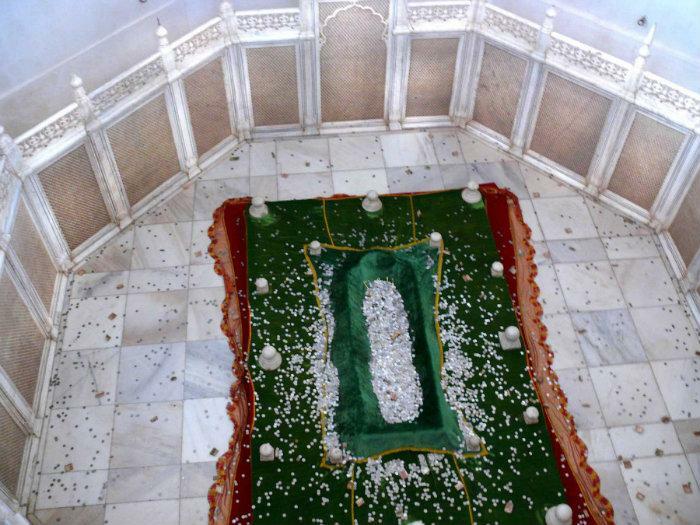 668,203-7 (rupees six lakh, sixty-eight thousand, two hundred three and seven annas) – Aurangzeb allocated only Rs. 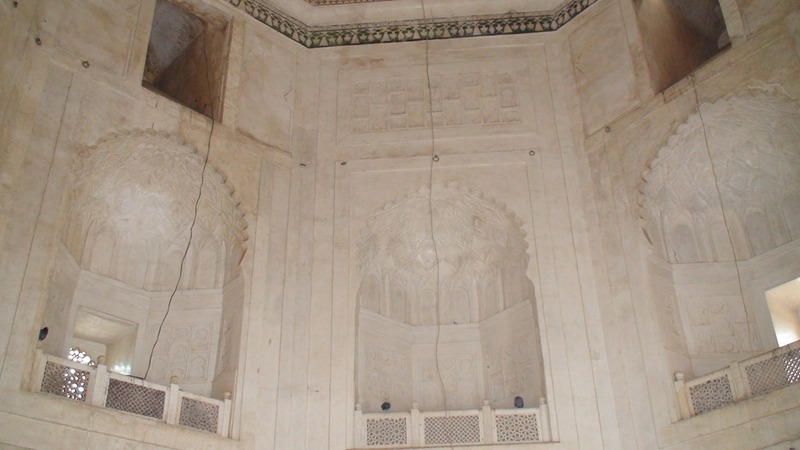 700,000 for its construction. 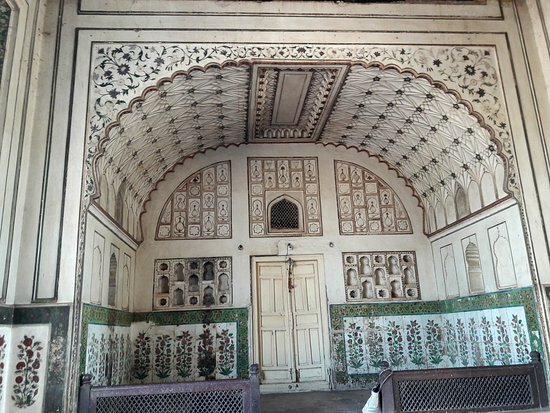 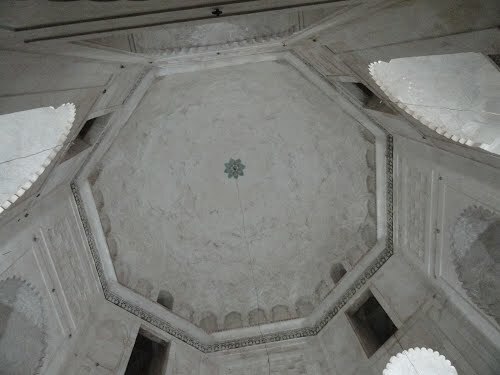 An inscription found on the main entrance door mentions that this mausoleum was designed and erected by Ata-ullah, an architect and Hanspat Rai, an engineer respectively. 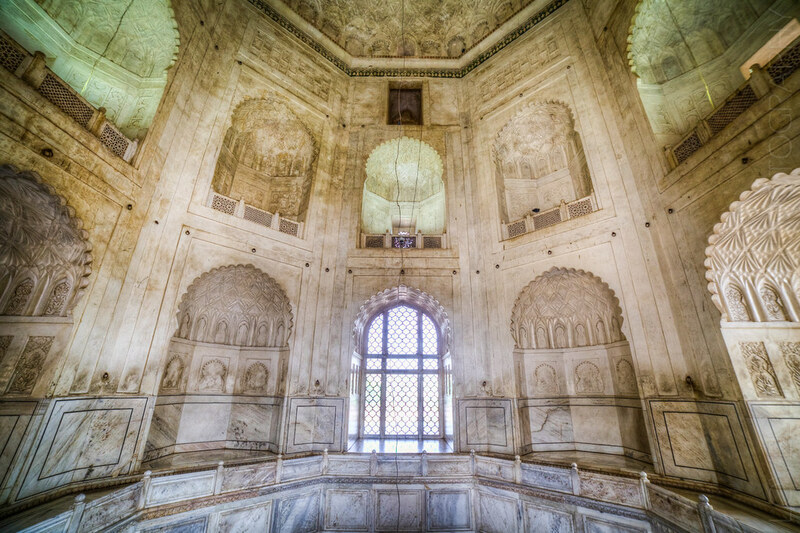 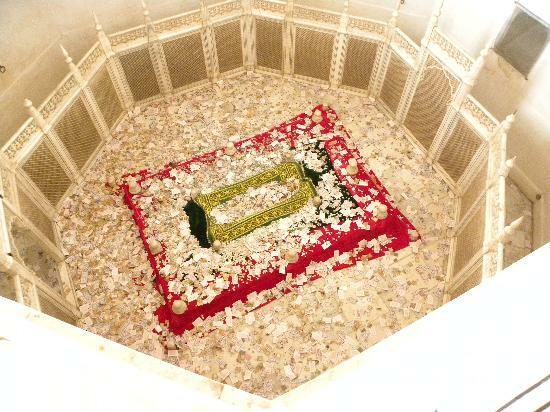 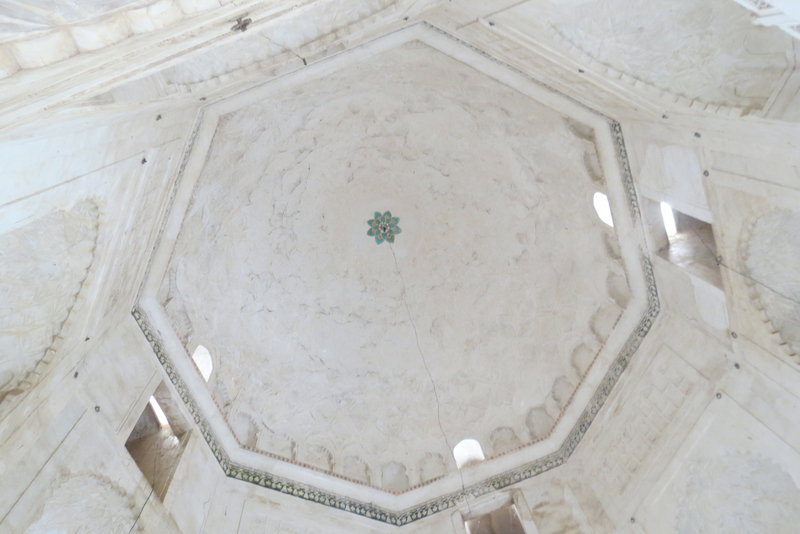 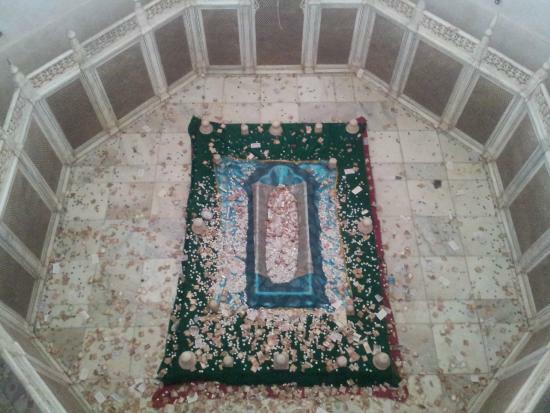 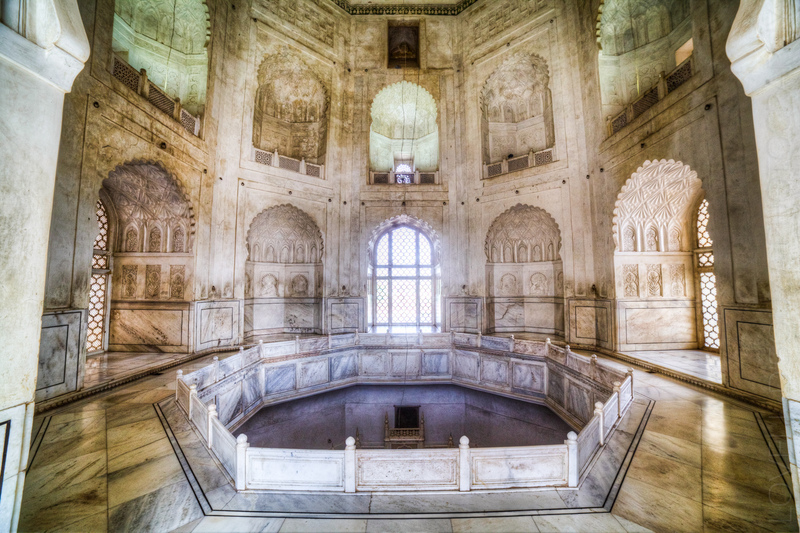 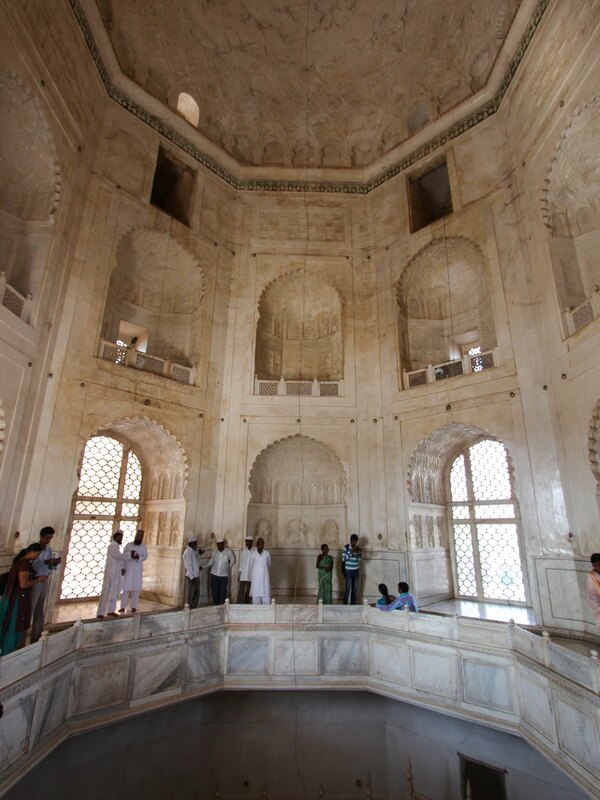 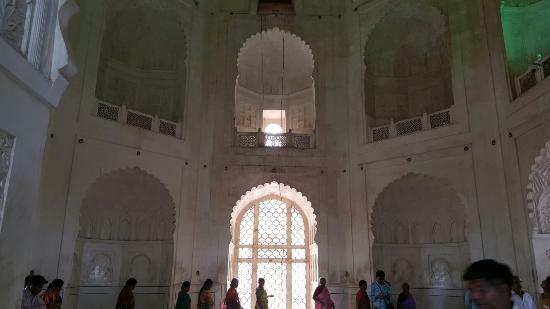 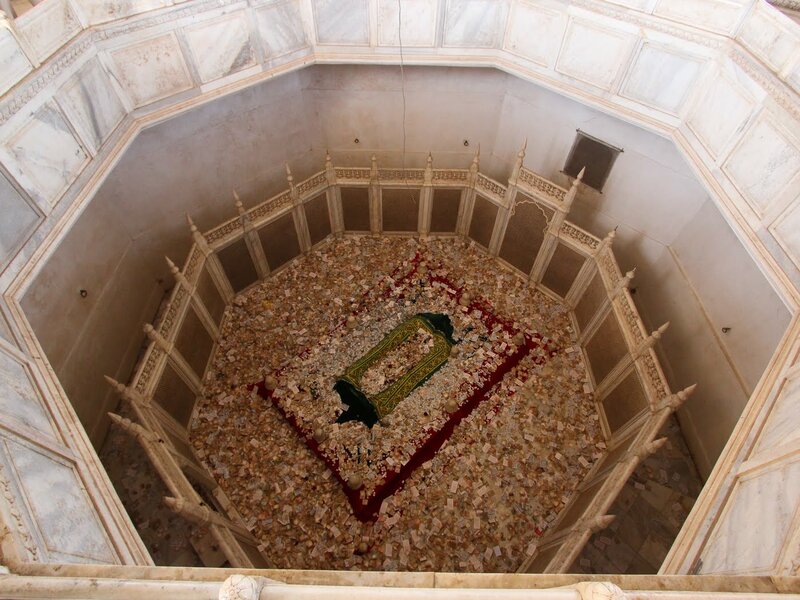 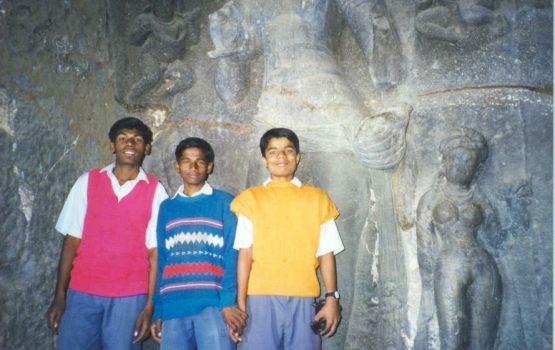 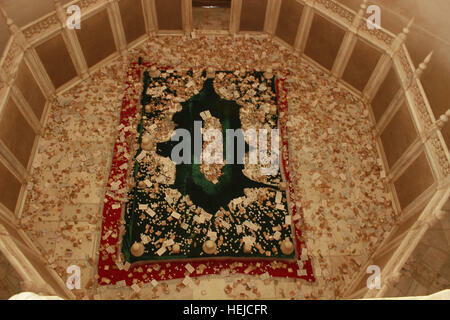 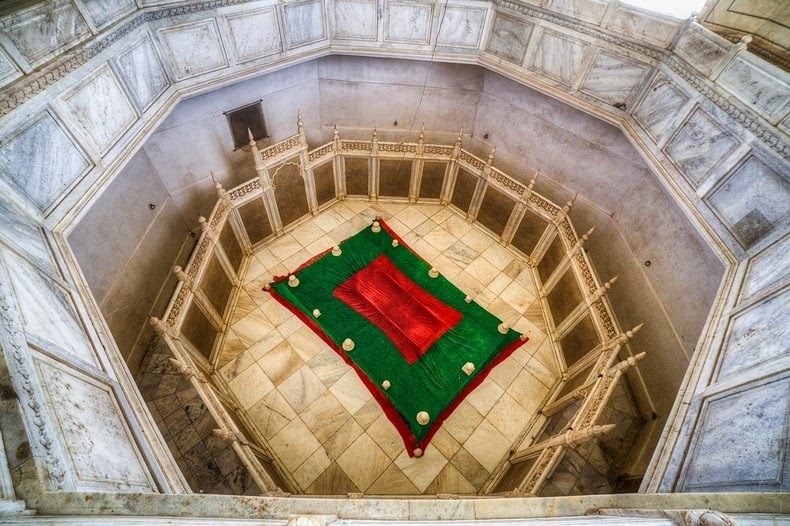 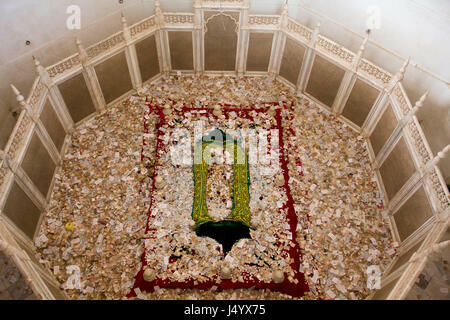 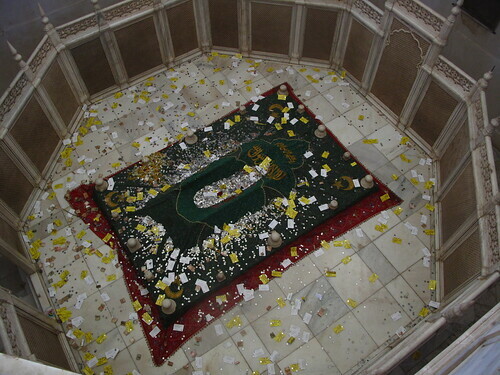 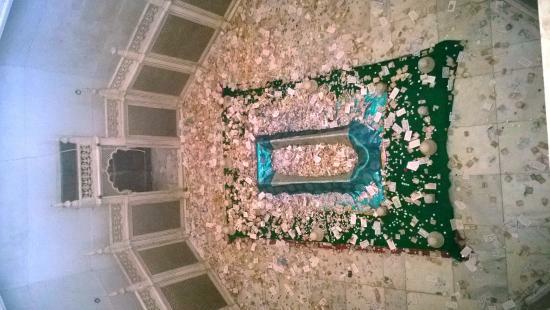 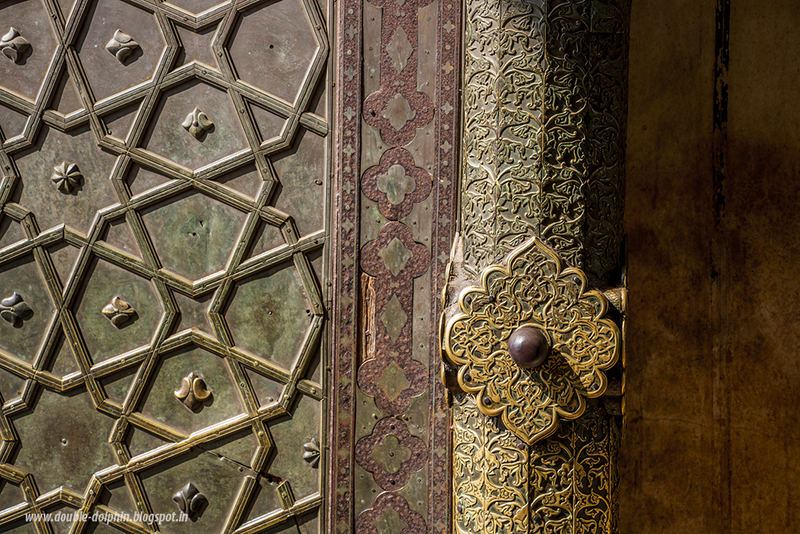 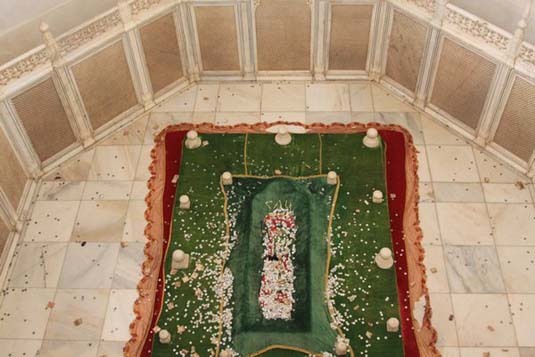 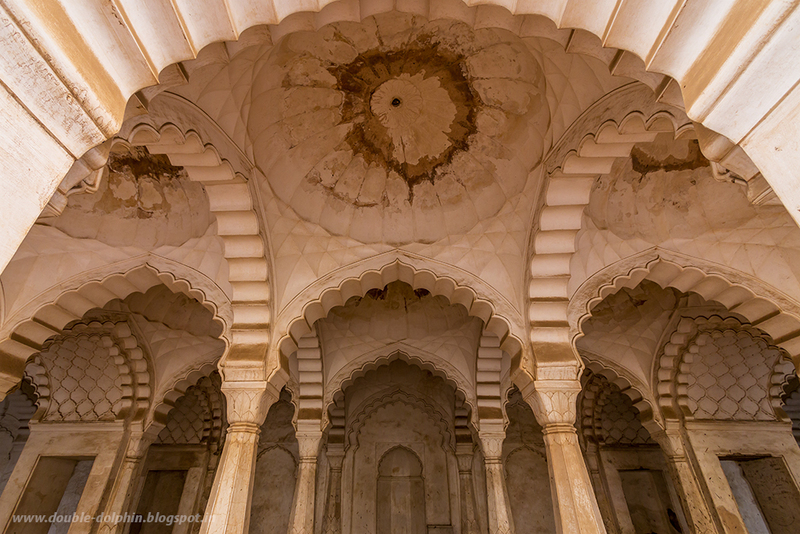 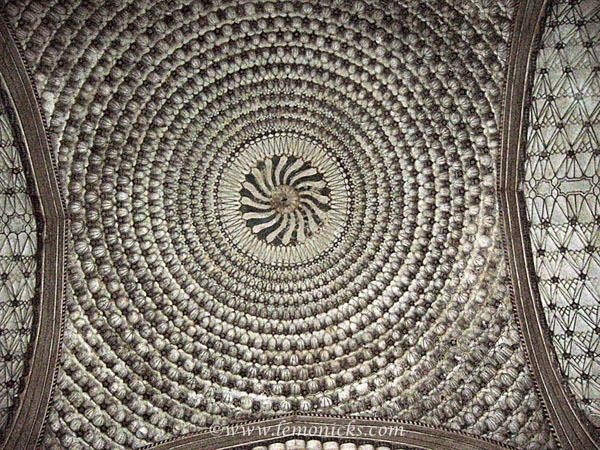 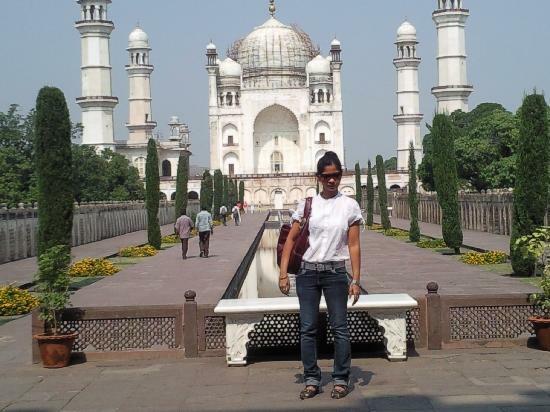 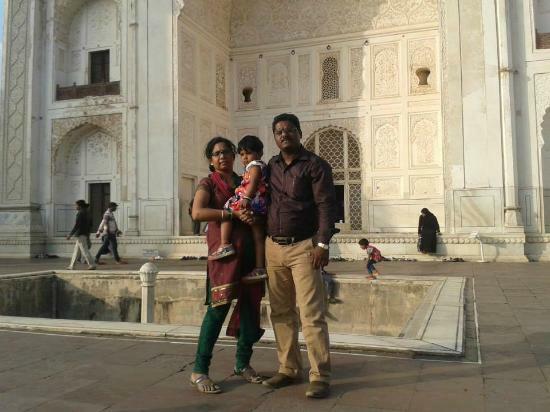 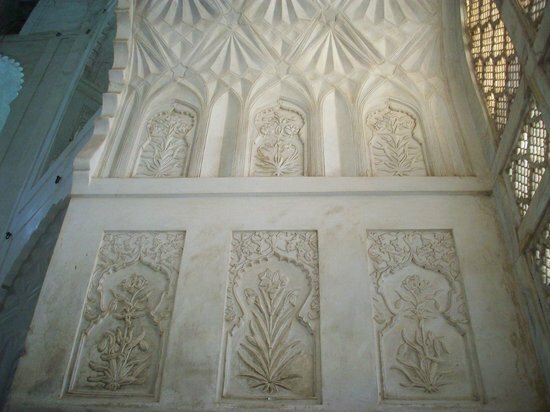 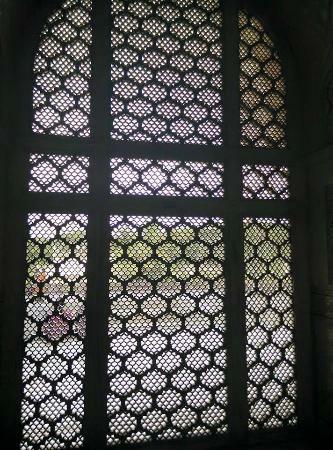 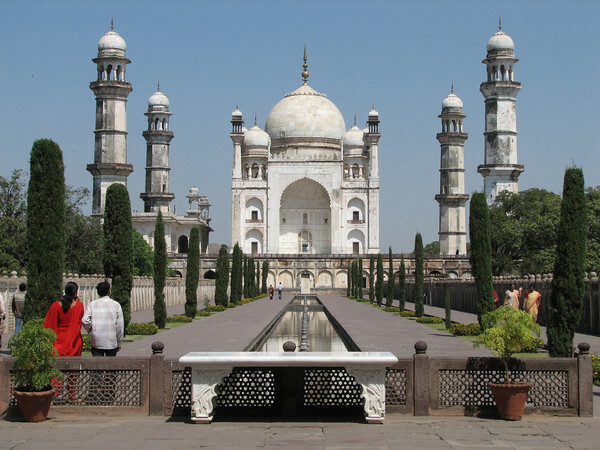 The marble for this mausoleum was brought from mines near Jaipur. 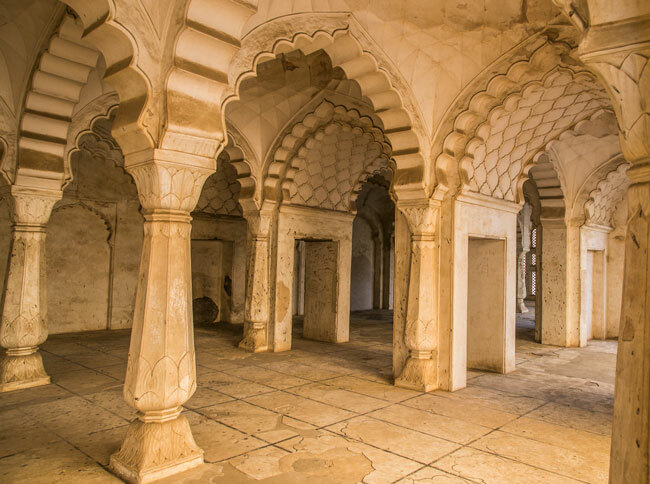 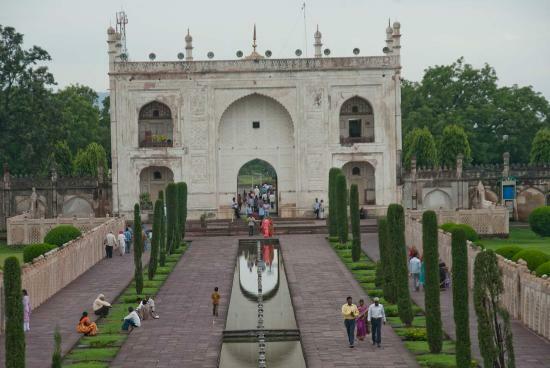 According to Tavernier, around three hundred carts laden with marble, drawn by at least 12 oxen, were seen by him during his journey from Surat to Golconda. 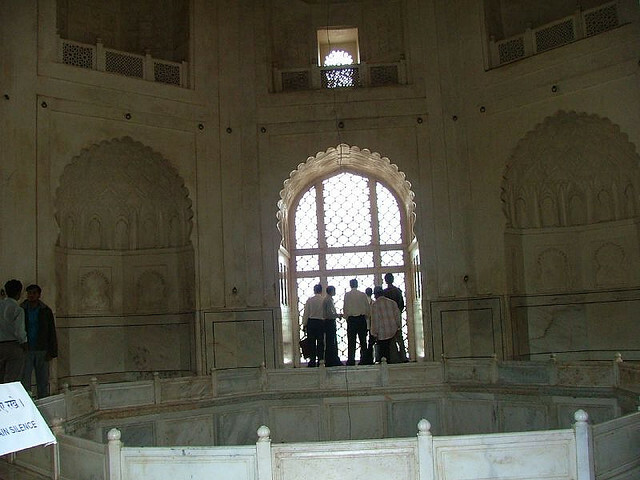 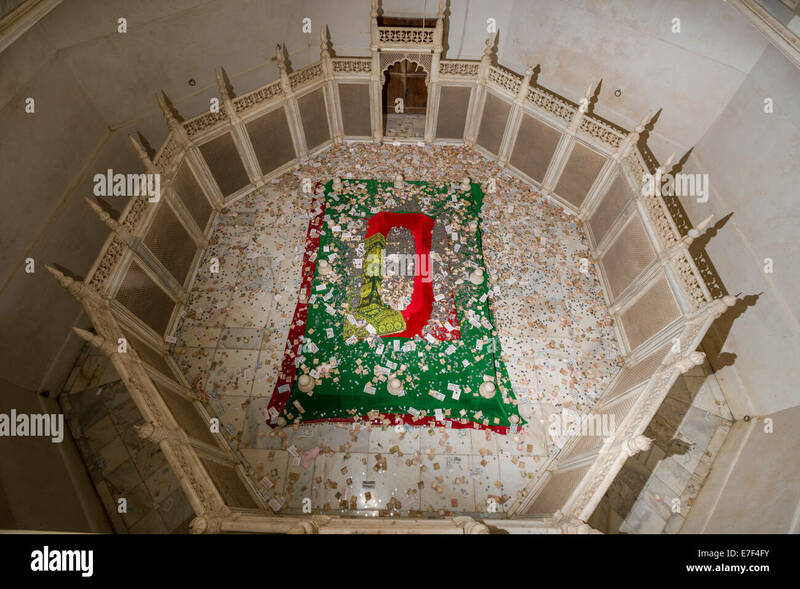 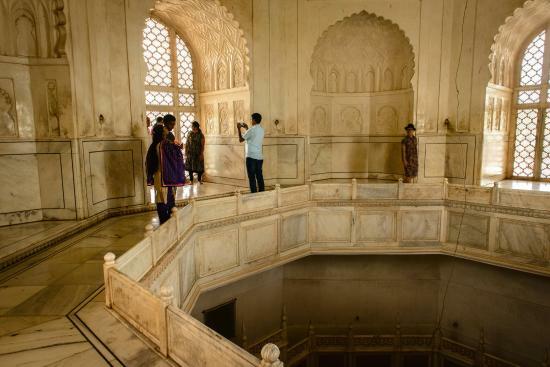 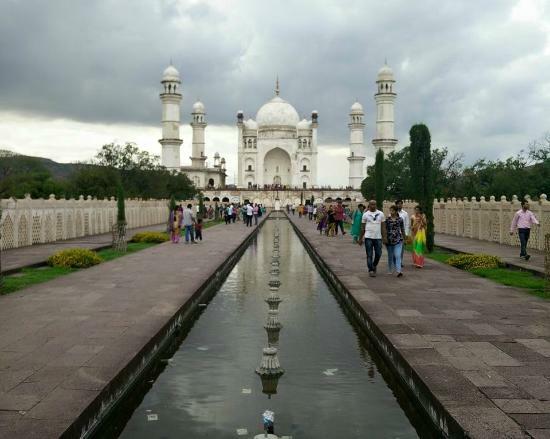 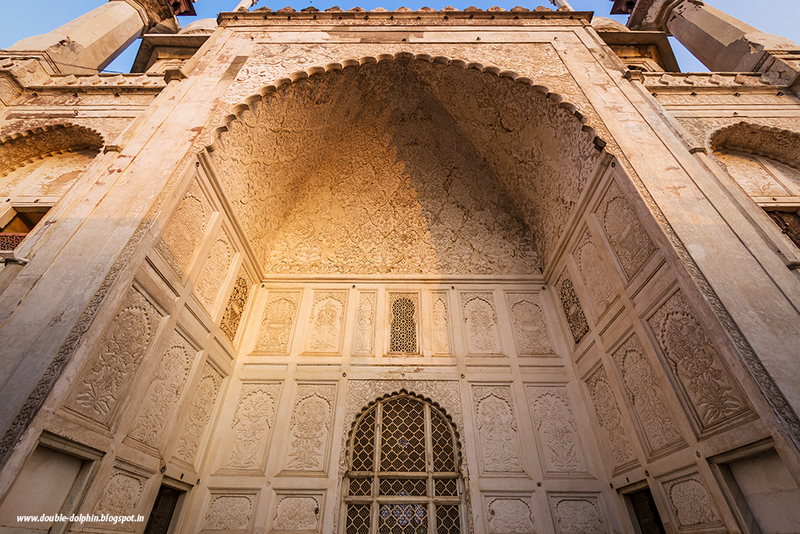 The mausoleum was intended to rival the Taj Mahal, but the decline in architecture and proportions of the structure (both due to the severe budgetary constraints imposed by Aurangzeb) had resulted in a poor copy of the latter.